welcome two popular new Austen-Inspired authors! As the Co-founder of Cisco Systems and founder of her own cosmetics company, Sandy Lerner has made her mark on the commercial world. She now spends her time on her organic farm in Virginia, contemplating cows and the scourge which is industralized, chemical agriculture. She is also the author of a now-obsolete dictionary of terms related to digital music, and the translator/editor of an old book on carriage driving. Her deep love of Jane Austen's works eventually led her to purchase Chawton House, the estate Austen's brother inherited, on which her cottage was situated. 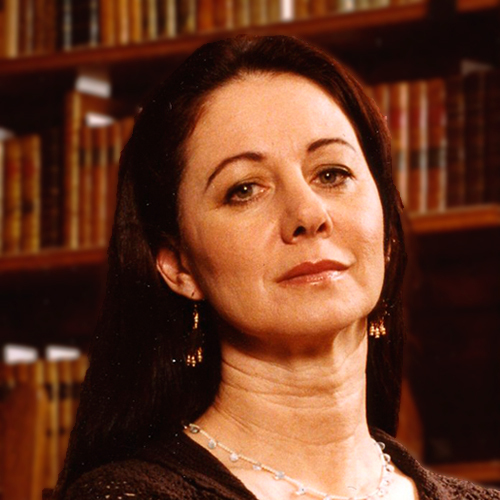 She has spent the last several years turning Edward's home into Chawton House Library, a non-profit resource for the study of early English women’s writing to support students and research of women writers, pre-1830, writing in English, world-wide. Sandy has also spent several years working on her debut novel, Second Impressions, which has been hailed as a truly authentic continuation of Austen's most popular novel. Once an award-winning copywriter for brands such as Diet Coke and Johnnie Walker, Karen switched to tea with her debut novel, Definitely Not Mr. Darcy. She graduated with honors in English Literature from the University of Wisconsin-Madison and lived and worked in London. 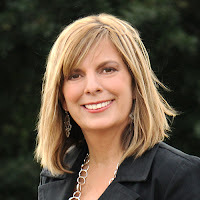 That inspired the book, but the reality of life in a Chicago suburb with her husband, son, daughter, and various pets provided the opportunity to write it. Bring your pocketbooks! 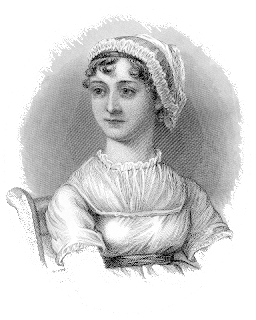 Jane Austen Books will be having a special sale! Program will include a brief education in the history of works inspired by Austen. Our guests will share their experiences as authors, and as Austen fans and supporters. Authors will sign and personalize their books for attendees!